What is Plaster? Why should I have my walls Plastered? Plaster is manufactured as a dry powder and is mixed with water to form a paste that is applied to ceiling and walls to give them a smooth polished finish. This is a very common and popular idea if you are thinking about redecorating, renovating or refurbishing your home. Having your walls and ceilings plastered will not only leave you with the perfect finish but it has the advantage of offering you sound and heat insulation not to mention that it is fire proof. We at Total Plastering have specialised in this service for many years and have mastered the art of plastering interior walls and ceilings in both commercial and private properties. We will always produce an exceptional plaster finish that will be ready for you to paint on, tile over or cover with wallpaper if that is what you decide to do. You will not see any unsightly lumps or bumps in the plaster and can be rest assured that it will last for years to come. All our work is insured and has a guarantee. There are going to be times when you may just need a small repair or a tiny touch up to a wall or maybe your ceiling in your home. We think these jobs are just as important as the big jobs we get contracted to do so you will get the same professional service no matter how big or small the job is. Here is a list of the plastering services we provide. Removal of Artex – If you would like any artex removed from any of the rooms in your home then this is a service we provide. We all know that once artex is removed from your interior walls it is going to take off most of the plaster with it leaving you with an uneven surface. We can bring these back to a smooth level surface once the artex has been removed. If there are any crack then we will repair these, then seal them with a PVA adhesive before applying a new top coat of plaster to your walls. Patch Repairs – There are many reasons for having cracks or loose plaster on your internal walls. These maybe due to having shelves put up, picture hooks or maybe something else has caused these problems. We will be only too happy to help correct these problems for you with our patch repair service as quickly as possible. Water Damage – It is amazing what a bit of water can do to your property, whether you have a leak or a burst pipe or maybe you have been unfortunate to have a flood, then all these things will certainly make a bad impact on your walls and ceilings. Total Plastering can help to rectify all these problems with our plastering services. Blown Plaster – Over time plaster can come away from your walls especially if it has dried out or maybe it has been applied in a rush. If you have noticed that this has happened in a number of places it may be better to strip back the plaster to the brick work and start from scratch. We can help you with this if this has happened to the interior or exterior walls of your property. You may have found that there are only a few patches where the plaster has blown, we can patch these up for you too. Insurance Work – We have carried out many insurance jobs for our customers in Essex and are happy to say that we are approved by many insurance companies and assessors. 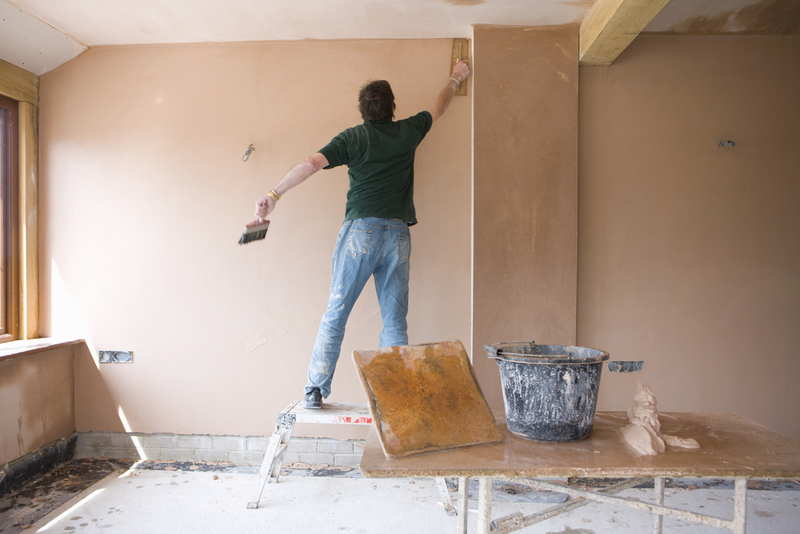 If you have experienced an unfortunate accident recently and now require some plastering work, please contact us and we can assess the damage for you and give you a written quote for your insurance company. Float and Set – Float and set is a traditional method we use for applying a background plaster onto stone or bricks. Thin coats of plaster are applied onto the surface until the depth is reached. The walls are finished to a high quality, smooth finish ready for decorating. This service is available to households, new build projects and to any other premises that needs it. Please contact us at Total Plastering for more information. 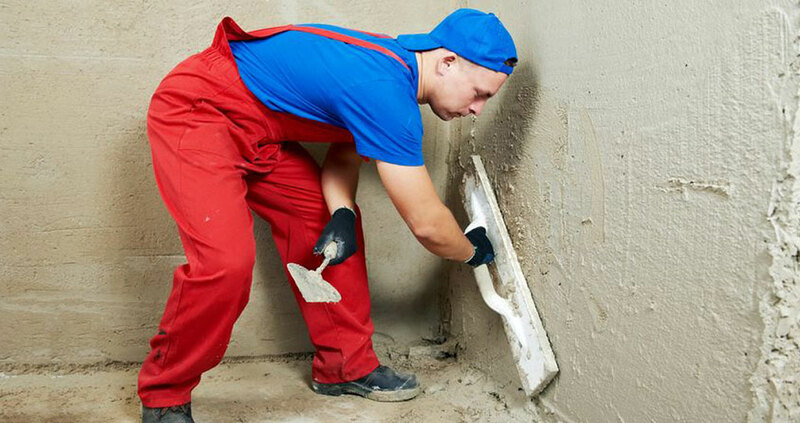 Skimming – Skimming is a top-coat of plaster which is used to cover superficial blemishes and restore the surface of a wall or ceiling to a smooth and level finish. Our highly qualified team have had many years of experience in this field so can complete this job quickly and efficiently as possible. We always ensure that any surface that needs this is prepared prior to skimming. The walls are bonded correctly so the plaster will not crack and a float is always used when skimming plaster leaving you with a perfect finish. Our team will always work promptly to make sure we fit into your schedule.